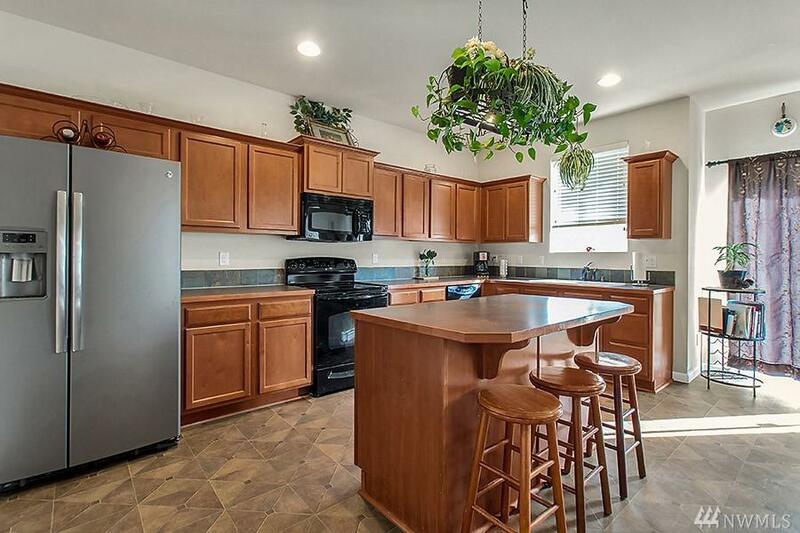 You don't want to miss this Horizon Pointe 5 Bedroom gem! This gorgeous home features an open concept living space. 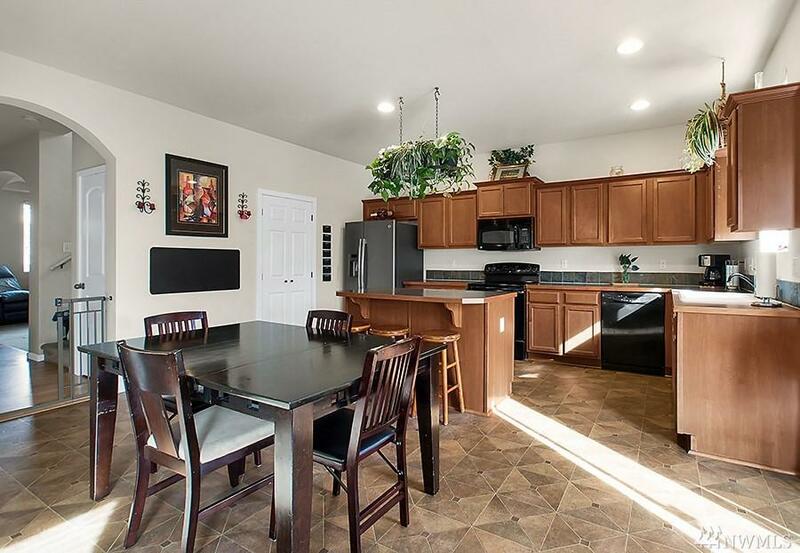 Picture yourself entertaining in the spacious kitchen and living room. Relax in the spa-like 5 piece master bath. Enjoy the summers in the large backyard or cool off inside with AC! 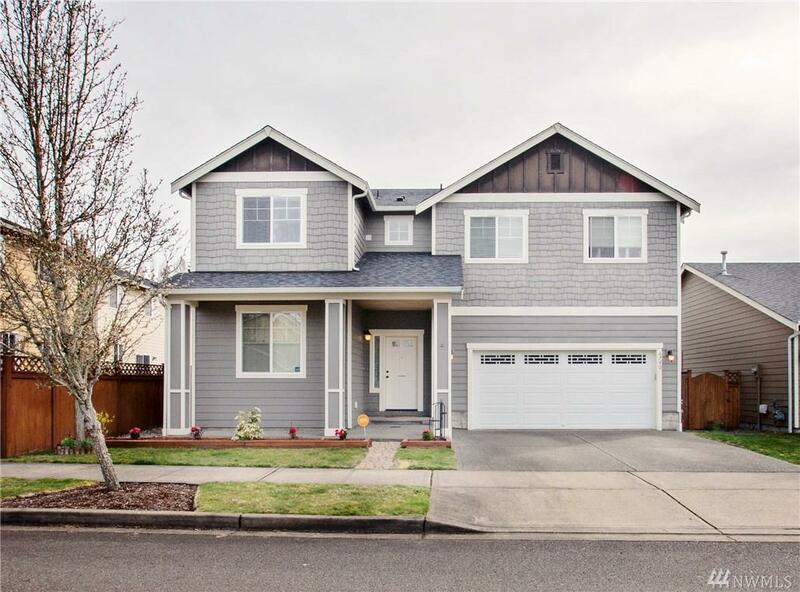 With a walk-in pantry and several walk-in closets this home bursts with storage and space. 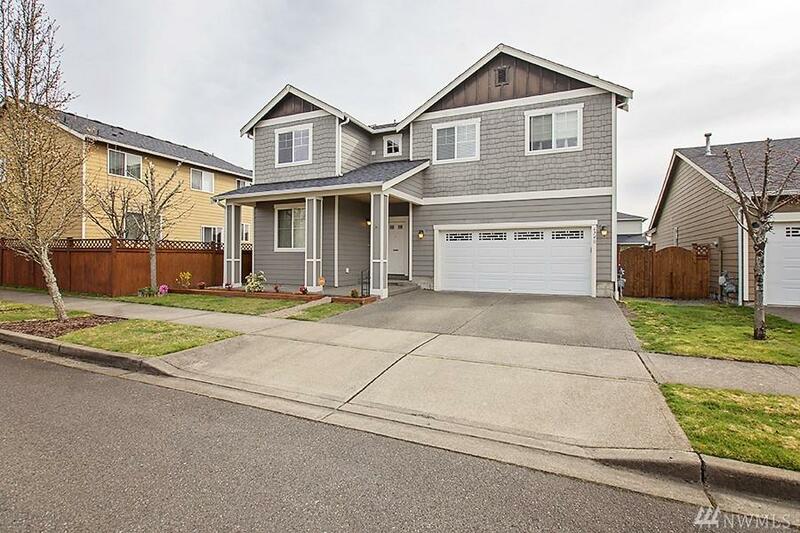 Close to shopping, restaurants, golfing, and an easy commute to I-5 and JBLM this home is a must see!